January 5, 2016 - by Waqas Azam - 4 Comments. 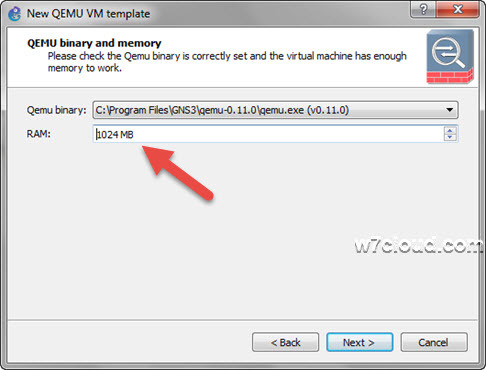 Open Gns3 and go to Edit \ Preferences \ Qemu \ Qemu VMS and click the New. 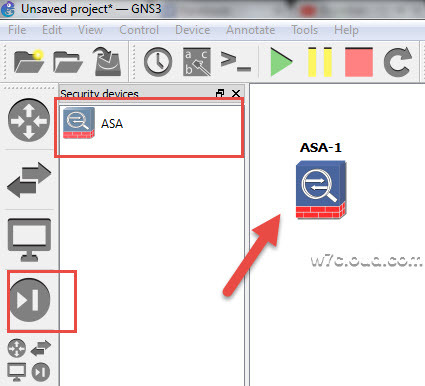 Select the ASA 8.4-2 from drop down menu and type the name in next step. Locate the ASA files (i.e. 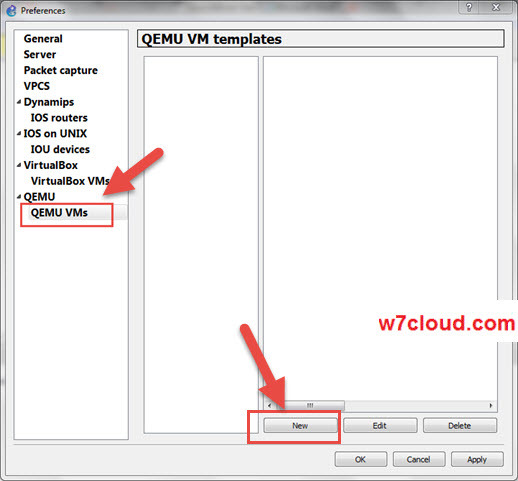 asa842-initrd.gz & asa842-vmlinuz) and click on finish. Leave all the other options or setting to default and click the Save button then click OK button. Open the command prompt, type the cmd in Run and press enter. Type the following commands for creation of FLASH for your ASA. 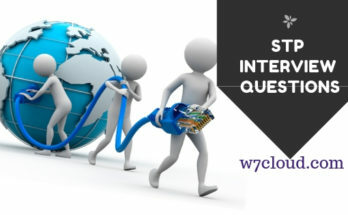 Please note that I am using the windows 7 enterprise 32 bit edition and GNS3 is installed at directory C:\Program Files\GNS3\. You can made changes to above command according to your installed path. 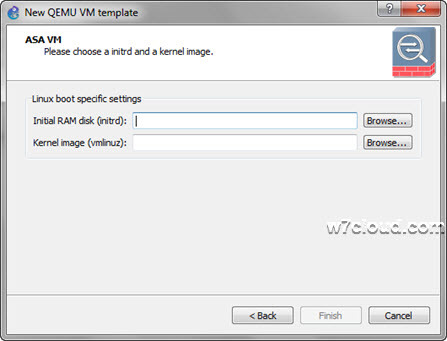 But if you have the same OS and same installation directory you can use the above command prompt commands. 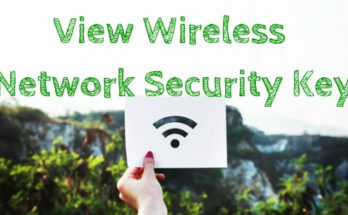 Once you have completed all the above steps you will find the ASA in your GNS3 security devices. You can drag this ASA to your GNS3 topology. 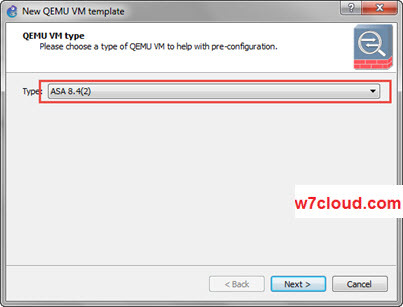 Start you ASA, once it is start used the enable command for entering into enable mode. It will ask for password, these is no password set on it therefore simply press enter. Since you have created the flash for this ASA therefore you can also save your running configuration to start up configuration. In case of any issue please comment on this post, also if you have some suggestion for improving this article your comments are also welcome. 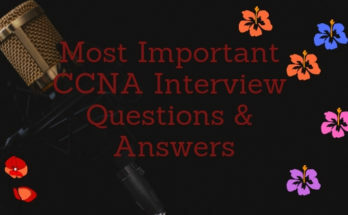 Thank your time and enjoy ASA on Gns3…! ASA is not working probably,when you open with superpurtty it show you cisco-asa. Thanks for the good information. But I would like to know if I use windows 10 enterprise can I use the same commands for flash file creation as you did. The only thing you need to check is where your gns3 directory is?…just go to C:/users/Username/ …..then look for GNS3 directory…..or when you install new gns3 just check where the files will be saved.